A State Tested Nursing Assistant (STNA) is an essential member of the healthcare team, functioning as a hands-on care provider. STNAs’ responsibilities revolve around the patient. 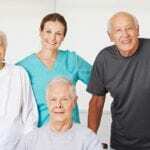 Therefore, they often know residents more than other members of the healthcare team. 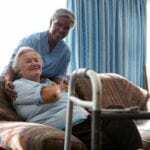 Their duties, as defined by the state scope of practice, include assisting residents with the activities of daily living, such as eating, bathing, dressing, grooming, toileting, and mobility. STNAs should have good observational skills to detect changes in residents and report to decision makers of the healthcare team. As the overall demand for STNAs increases in response to the long-term care needs of an increasing elderly population, individuals seeking to enter the healthcare industry can enroll in an STNA training program and begin working in six to eight weeks. There will be numerous employment opportunities in long-term care facilities and clinics as employers seek professional, dependable, compassionate, and attentive individuals to care for residents or patients in leading medical facilities. The American Red Cross Nurse Assistant Training Program (NAT) prepares students for work in long-term care, acute care, and home health care. Registered nurse instructors facilitate instruction in the classroom and at clinical sites. Graduates are prepared for success on the state certification exam and have a competitive advantage in the industry. The program comprises of 130 hours of instruction, which exceeds the state-required minimum of 75 hours. The curriculum is divided into 72 hours of classroom instruction and 24 hours of hands-on clinical practice at a local nursing home. Additionally, students spend time in the state-of-the-art lab, obtain American Red Cross CPR/FA/AED training (2-year certification), and participate in preparatory courses for the state exam. The course content includes working in long-term care, personal care, communication, caring for people with HIV/AIDS, TB, Hepatitis, Alzheimer’s disease, and Related Dementias, vital signs, restorative care, end-of-life care, and transferring people. The program duration is approximately four weeks. Enrollment fees depend on available scholarships, grants, and the applicant’s eligibility for financial aid. The nursing assistant program at Windsor Resource Center prepares students for employment as an STNA. A few successful students will qualify for employment at Windsor to assist seniors with the activities of daily living. The class runs from Monday through Friday for 10 days – 8 hours for each session. 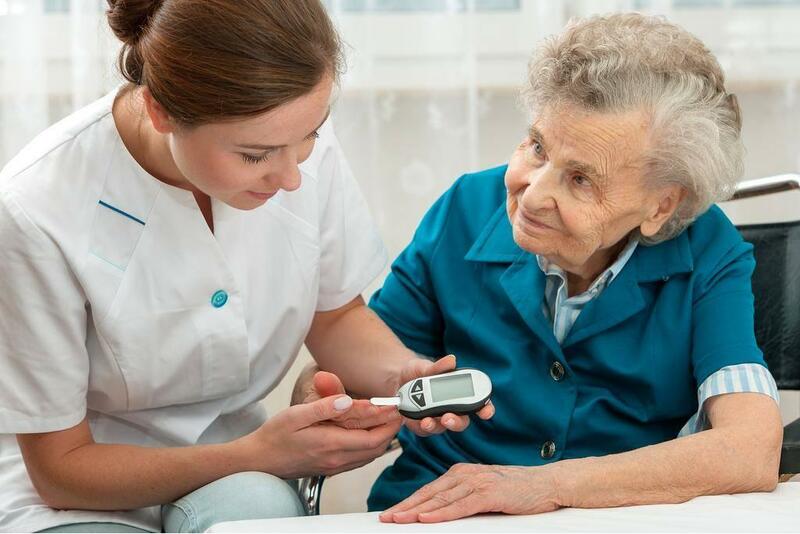 Licensed nurse instructors cover topics in personal care, hygiene, communication, law and ethics, feeding and nutrition, safety and emergency and hospice care to prepare students for the clinical experience, which takes place at Windsor House skilled nursing home. The program costs $500 plus $100 for the STNA test. Windsor offers a flexible payment plan to all students. The plan requires a $250 down payment 60 days prior to the commencement of class – to reserve a seat. The final payment of $250 must be paid in full before the final day of class. The nursing assistant course at ETI prepares students for the Ohio State Test for Nurse Aides and to function as an STNA in long-term care facilities, hospitals, hospice, or assisted living facilities. The school offers day and evening classes to accommodate working individuals. There are two daytime schedules: a fast-track 12-day option and an 18-day class for those who prefer a slower pace or shorter hours during the day. Evening classes meet from 5:30 pm to 9:00 pm for approximately six weeks. All applicants must provide proof of a current 2 step TB skin test before clinical placement. Tuition for the program is $584.16 and includes the cost of textbook, Diversified Technology practice exam, and the required BCI check. The school offers a flexible payment plan for all students. Students must provide dark blue uniform and white shoes. Boardman Training Center facilitates a nurse aide training program that meets the educational requirements stipulated by the Ohio Department of Health. Graduates are eligible to apply for the state certification exam to become an STNA. The classroom instruction and supervised clinical experiences teaches students the role and responsibilities of an STNA, basic patient care and the activities of daily living, patients’ rights and safety concerns, basic life support, feeding and nutrition, basic nursing principles, communication and interpersonal relationships, and home health care. The clinical experience takes place in a skilled nursing facility where students provide direct care services under the supervision of a licensed nurse. Applicants to the program must consent to a physical exam, TB test, immunization, and criminal background check to obtain clearance for work at the clinical site.